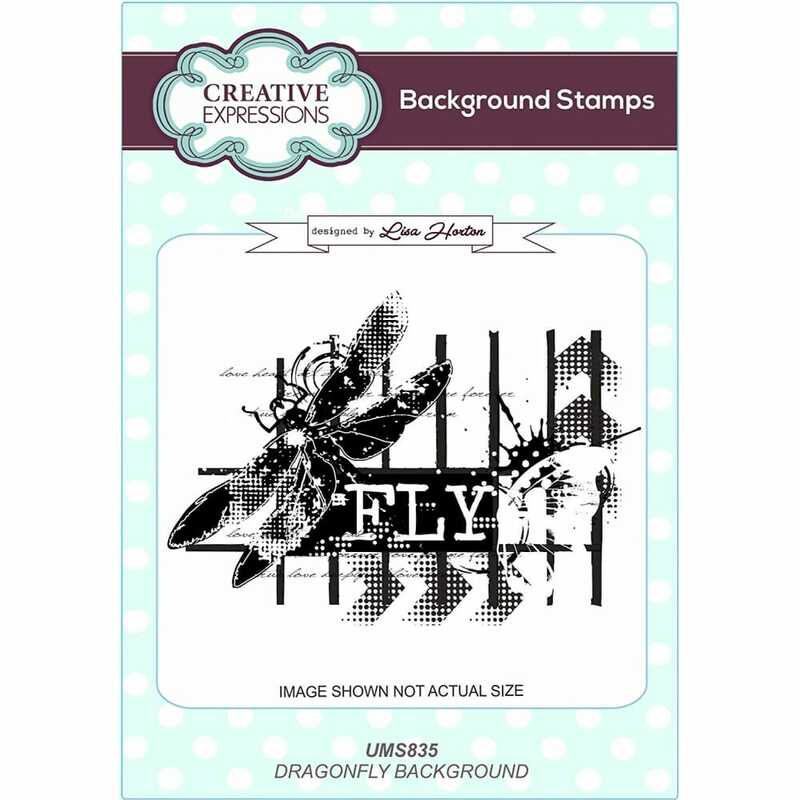 High quality rubber stamp designed by Lisa Horton exclusively for creative expressions. This is a deeply etched unmounted rubber stamp, the stamp is pre-cut and mounted on foam. Ready to use on an acrylic block if you wish. The stamp can be used with ink Pads, paint, or pigment ink and embossing powder. They are suitable for paper, fabric wood, or many other surfaces, depending on your ink choice.